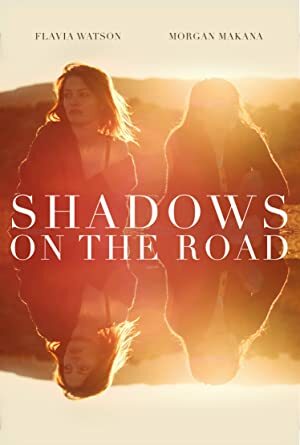 After a financial apocalypse a young girl must protect her older sister as they wander a desert searching for a new home. A financial executive who can’t stop his career downspiral is invited into his daughter’s imaginary world, where solutions to his problems await. A unit of female Israeli soldiers at a remote desert base bide their time as they count down the minutes until they can return to civilian life. A seemingly chance encounter with an estranged childhood friend draws a bookstore clerk into a plot to steal a time machine.